Are you looking for the best plumbers in Columbia Missouri, with 20 years of experience and the highest customer satisfaction rating in the city? If so, you've found them! A1 Columbia Plumbing, Heating & AC offers you quick service, affordable rates and high quality materials. No job is too big or too small. We are your complete plumbing service, available daily. 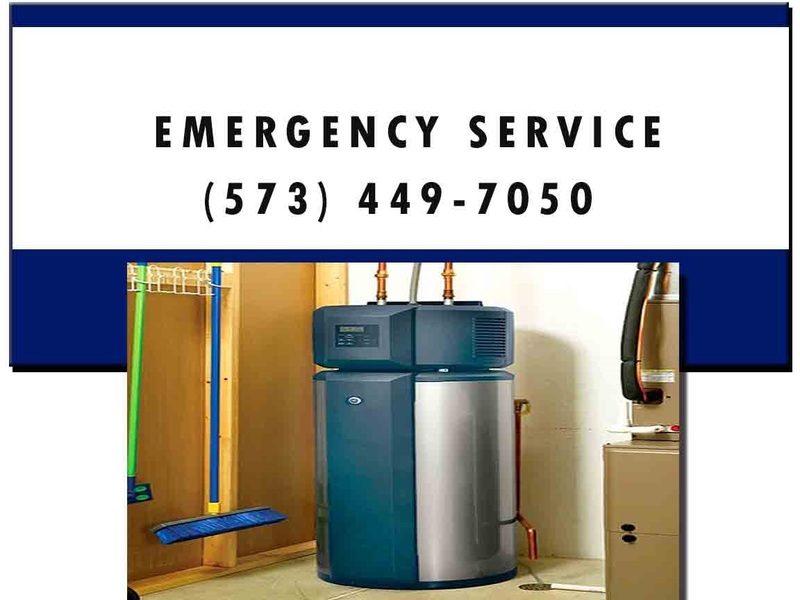 Aside from offering our customers the best plumbing in Columbia Missouri, we're also the professionals to trust if your heating or air conditioning unit needs service. From simple repairs to complex installations, we have what it takes to get the job done on time, on budget and with a smile! If you need HVAC service, don’t wait any longer. Pick up the phone and call A1 Columbia at 573-449-7050 today! If you're one of our many satisfied customers, please share this page on Facebook, Twitter or G+. Easy sharing icons are just above! If you're still looking for more proof that we're the absolute best plumbers in Columbia MO, then check out our feedback on this page! Thankful for response time. Pipes busted in the house and the contractor fixed my problem before it destroyed my floors. Great service, responsible market price. I'm glad I called the pros at A1 Columbia, their plumbers are the best! They were fast, friendly and affordable. If you’re looking for preventive maintenance, or repair work on your plumbing system call the best team in the business. A1 Columbia Plumbing can help fix stopped or clogged drain lines, leaking water lines, broken and leaking hot water heaters or sump pumps and we do new installs or upgrades on older systems to avoid issues in the near feature.